On-loan West Brom striker Tyler Roberts is set to miss the Saddlers' League One clash with Rochdale with a hamstring injury. 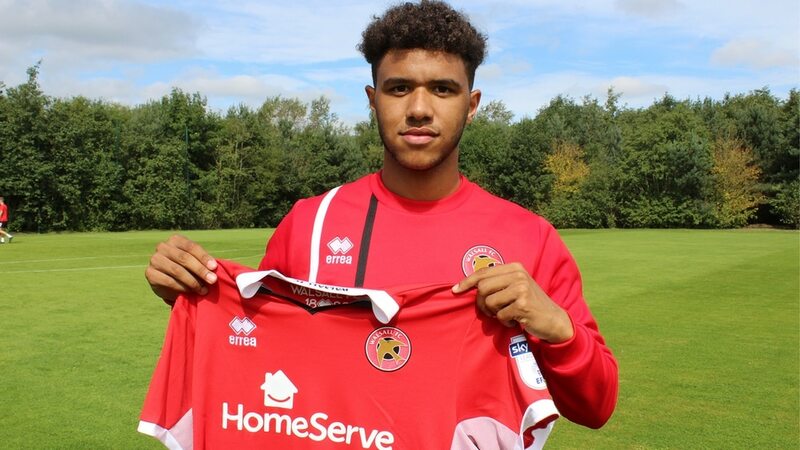 As Walsall prepare for Saturday's League One clash with Rochdale, Saddlers manager Jon Whitney has conducted his usual pre-match press conference and, along with confirming that midfielder Florent Cuvelier will not require surgery, has admitted that on-loan West Bromwich Albion striker Tyler Roberts will not be fit to take on the Dale. Roberts, who is due to return to his parent club in early January as his loan deal expires, has been out of action for several weeks after picking up a hamstring injury which was initially thought to be a minor issue but has since proved to be difficult to overcome. With Amadou Bakayoko set to sit out the next three games via suspension, 46-year-old Whitney is expected to start with either Simeon Jackson or on-loan Burnley forward Dan Agyei up front as well as adding one of the club's youth prospects to the bench as the Saddlers seek to return to winning ways.